One of the most familiar personalities and voices in pro wrestling history is gone as WWE announced Wednesday that 'Mean' Gene Okerlund passed away at the age of 76. The reason for death wasn't given. 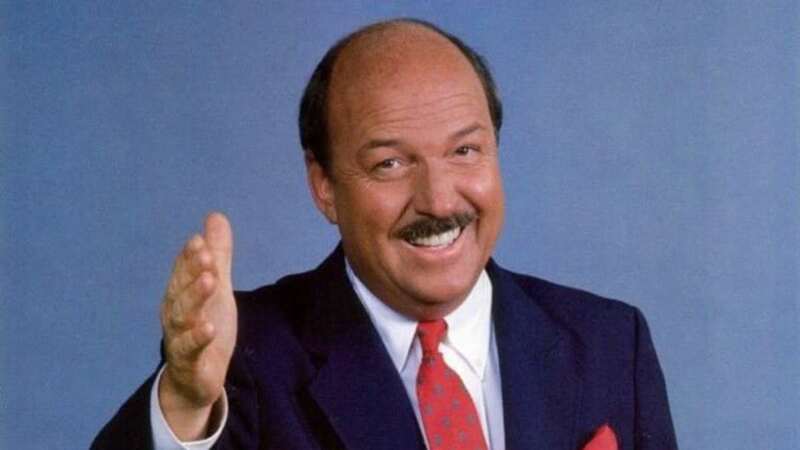 Born in Sisseton, South Dakota, in 1942, Okerlund moved from radio and TV to working for the AWA in Minnesota in 1970 as a fill-in ring announcer and interviewer. He would later take over the full-time interviewer job which became his life's work. He stayed with the AWA for 14 years before moving to WWF in 1984 where he became one of the company's most recognizable faces for his backstage interviews with Hulk Hogan, Randy Savage, and all of the stars of the era. After nine years with WWF, he moved to WCW in 1993 and was a regular on-screen presence through 1996. He remained with the company in smaller roles through their sale to WWF in 2001. Eventually, he would return to WWE and spent the past 18 years there in a variety of on-screen roles and was inducted into the company's Hall of Fame on 2006. He is survived by his longtime wife, Jeanne, and son, Todd.